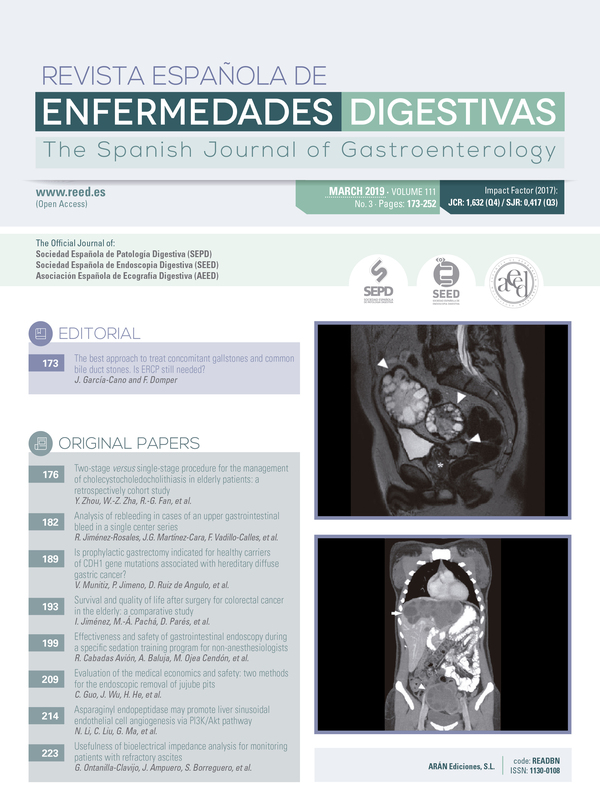 Digestive endoscopy is the most effective tool available for the diagnosis of multiple gastrointestinal (GI) tract conditions, and it represents a key aspect in the training of gastroenterology residents according to the Spanish MIR (médico interno residente) program. 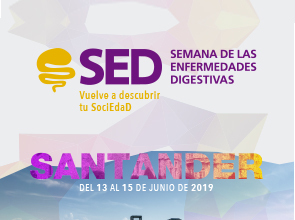 The Sociedad Española de Endoscopia Digestiva (SEED), aware of all the technical advances that have emerged during the past few years, deems it necessary to define a program of the skills specialists-in-training in gastroenterology should acquire during their residency. 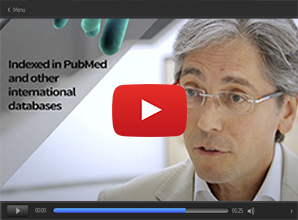 This paper describes the goals of endoscopy training, the techniques that should be mastered, and the diagnostic and therapeutic skills this specialty requires. Finally, a model is suggested for the assessment of competence.